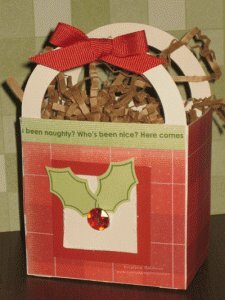 Here’s another quick & easy gift wrapping idea courtesy of CTMH’s Cricut Art Philosophy Cartridge…a holiday tote! 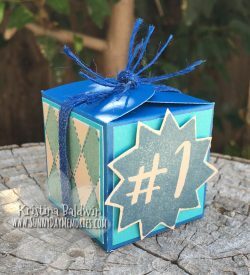 This entry was posted in 3D item and tagged Cricut Art Philosophy, Holidays. Bookmark the permalink.